This is the hat Capt. Jeff has been sporting as of late. 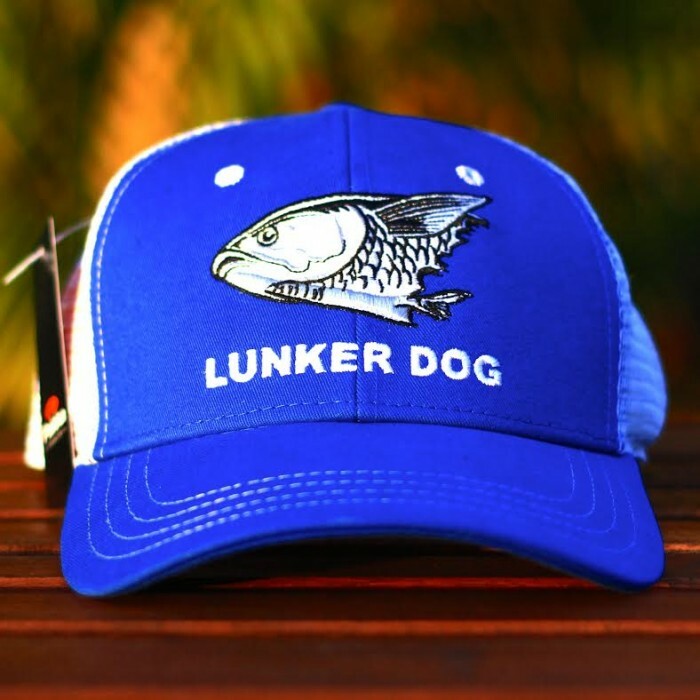 Adjustable cap is made from cotton twill fabric and delivers a comfortable fit. 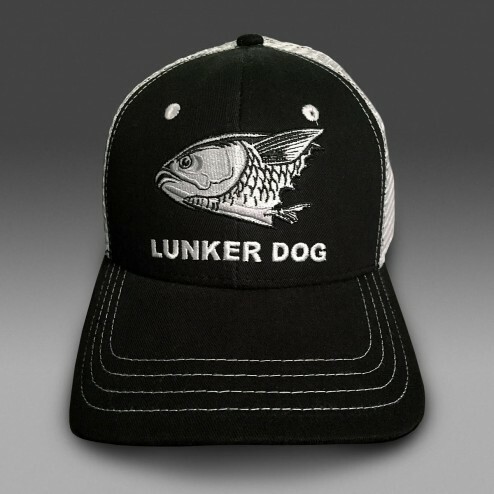 This camo twill men's cap features a low profile shape and quality velcro back strap, 100% pre-shrunk cotton, one size fits most.